I left my pen inked for weeks and now there is gunky stuff on the nib!! What is that? What do I do? Leaving a pen inked for weeks is not the best pen care, but most pens can survive this every now and then. 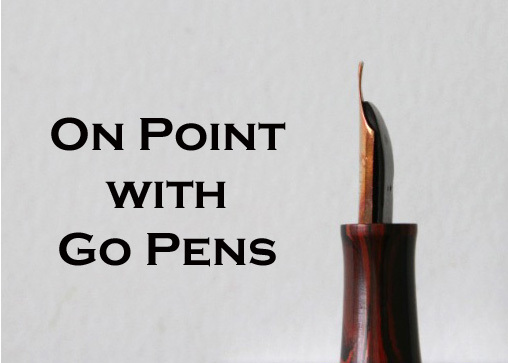 It’s likely nib creep – where the ink has dried out on the nib in a gross looking shape. It almost looks alive. If it’s the color of the ink you put in, that’s probably what it is. Give the pen a good flushing with clean water and it should be fine. It may need more flushing than usual because the ink has dried out and will be super saturated.